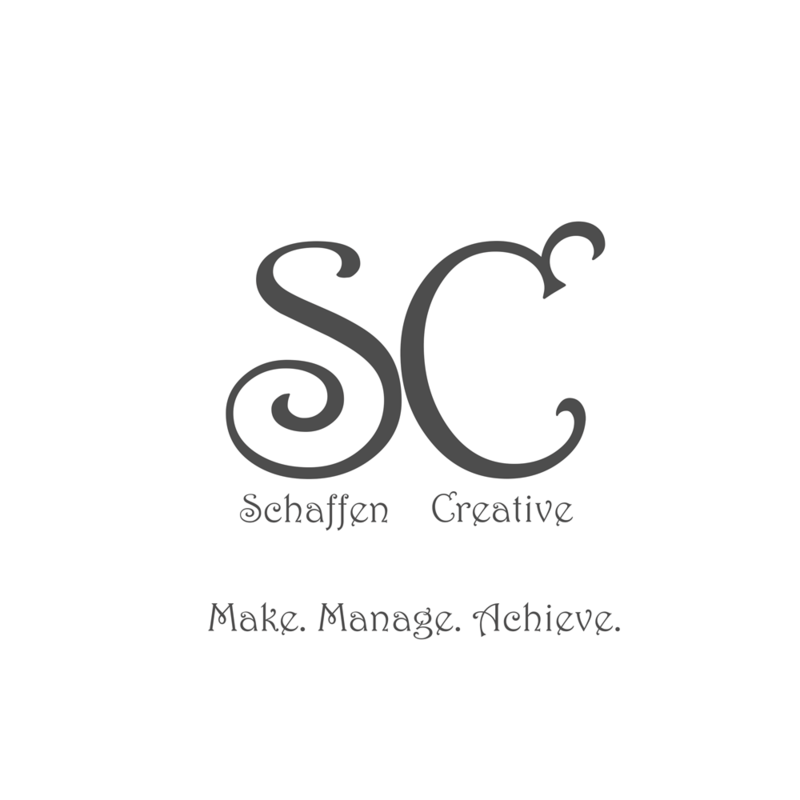 Eps 25: CSS Backgrounds - Talking HTML ⋆ Schaffen Creative - Make. Manage. Achieve. You can set a background to inherit, though I don’t recommend it.